It came to my attention that Frame A Trip - Jakarta, Indonesia, at blog.frameatrip.com is using a Vernon Chalmers Table Mountain, Cape Town copyright image without permission. 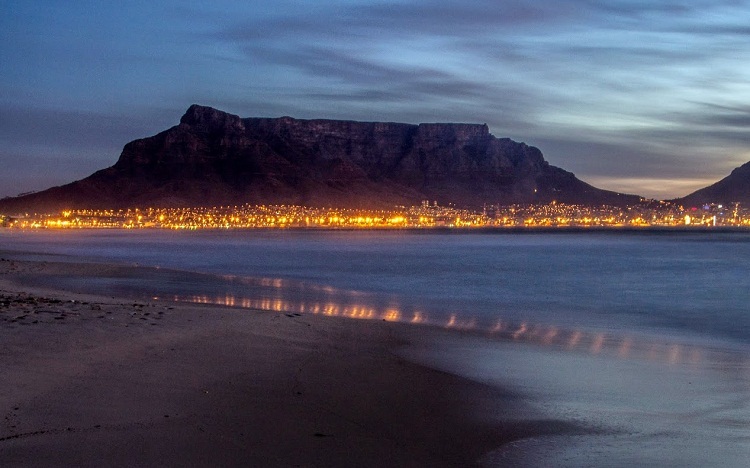 When visiting the Frame a Trip website the Vernon Chalmers Table Mountain, Cape Town image is located on this URL 'Vernon Chalmers Photo Milnerton Beach Sunset Table Mountain Photography 03' listed on the Frame A Trip website / blog. This is the Table Mountain, Cape Town image that was taken by Frame a Trip - Jakarta, Indonesia, without permission from a Vernon Chalmers website in Cape Town, South Africa.